Amid rising tuition costs, skyrocketing student loan debt, and debates over both higher education’s value proposition and the role of schools in teaching young people about personal finance, a survey from the personal-finance website WalletHub provides some insight into what students are thinking. Perhaps most notably, 1 in 4 college students – nearly 5 million people – now believe that an excellent credit score is worth more than a college degree. Many questions stem from such a statement, including whether it’s primarily an indictment of higher education, a nod toward the importance of well-kempt finances, or a sign that young people are more focused on outcomes than process. A college degree once truly meant something, after all, providing a ticket to upward socioeconomic mobility. Now, there is at least some doubt. In addition to fears of life-altering student-loan debt and Great Recession-era hardship, matters relating to everyday convenience in a digital economy may also be fueling students’ belief that the value of excellent credit outweighs that of a college degree. Motivations aside, the ultimate question is, who’s right? An excellent credit score can save an individual thousands of dollars per year, relative to a bad score or no credit experience. 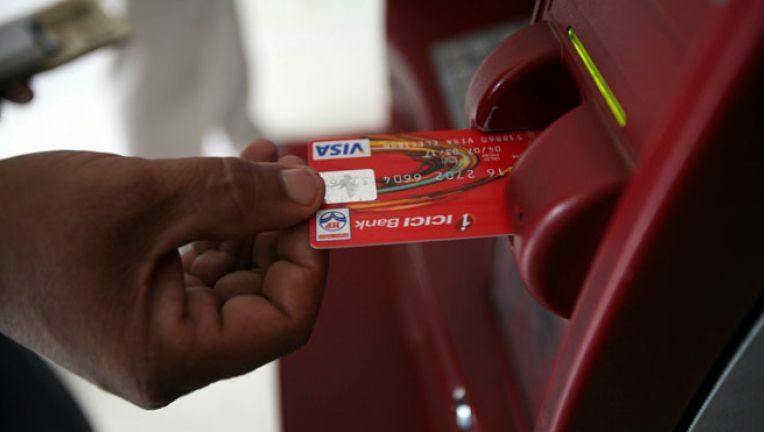 It can also be free to get, as you don’t need to spend any money to build credit with a credit card. On the other hand, college can be very expensive, but it can page huge dividends in terms of future earning power. The answer, it turns out, depends a lot on who you are and whom you ask. But the overriding sentiment is that students needn’t pick between excellent credit and a college degree. They can and should shoot for both. Of course, an excellent credit score and a college degree are far from mutually exclusive. Young people can actually leave campus with both if they play their cards right. The key is to apply for a student credit card as early as possible and then make sure to always pay the bill on time. Young people can get their first credit card account at the age of 18, as long as they demonstrate enough income to afford it. And student credit cards tend to be the best deals available to credit newcomers. Credit card companies offer students especially good terms to woo them for future business. Please find some additional highlights below. 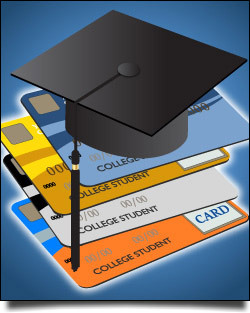 45% of college students don’t have their own credit card account yet (25% are authorized users). 1 in 3 college students think they’ll be worse off financially than their parents. 4 in 10 college students say credit card debt worries them more than student loan debt. 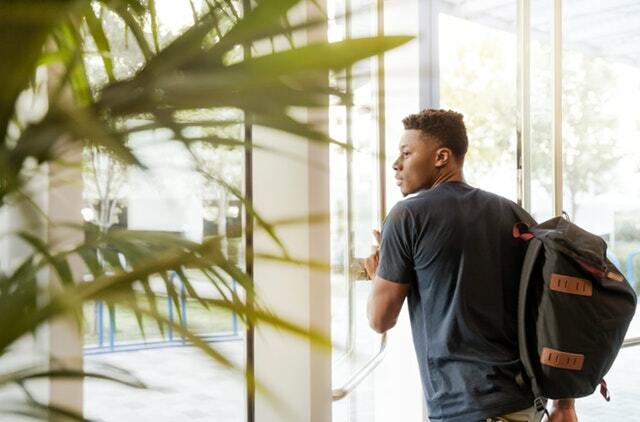 Best Credit Card for Students: Journey Student Rewards from Capital One – 1% cash back across all purchases, plus an additional 0.25% when you pay your bill on time. No annual fee. Best Checking Account for Students: Bank of Internet USA X Checking – No monthly fee or overdraft fee, and all domestic ATM fees are reimbursed.